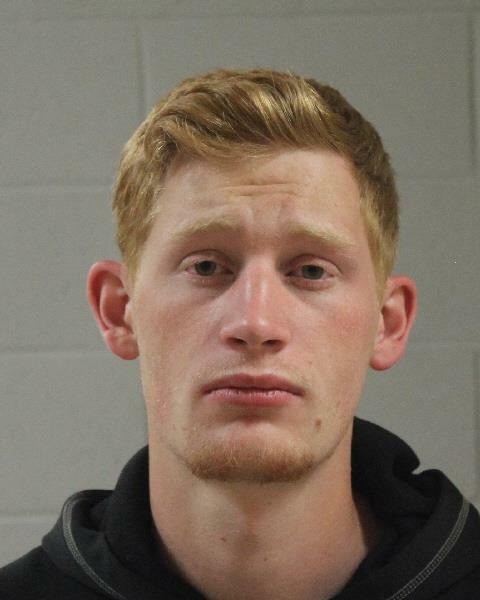 LAVERKIN — A 20-year-old was arrested Monday night after speeding through a residential neighborhood in LaVerkin, losing control of his vehicle and crashing into the front yard of a home. 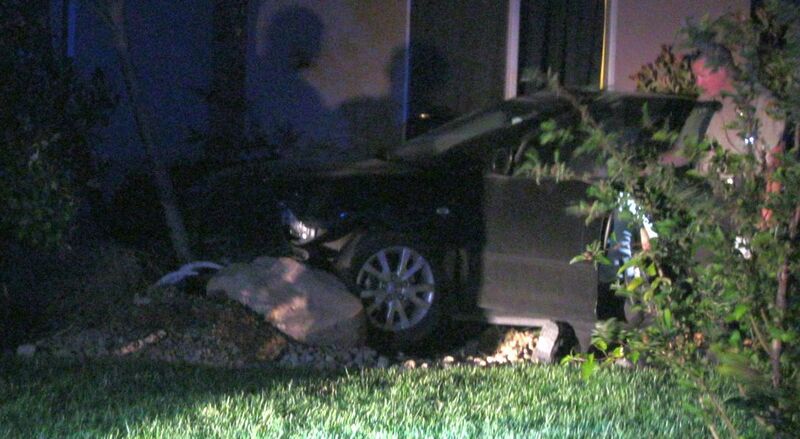 When LaVerkin City Police arrived at the scene just after 8:30 p.m., a Mazda3 was in the front yard of a home on the 40 East block of 700 North with its front end smashed into a large boulder. The house stands at the end of a long sweeping left turn, and the car was estimated to be going 60 mph when the driver lost control. If the boulder had not been part of the landscaping, the outcome could have been a lot different, LaVerkin Police Chief Benjamin Lee said. The driver, 20-year-old Bradley Scott Hall, of Hurricane, was arrested and booked into the Washington County Purgatory correctional Facility. He was charged with two class B misdemeanors for speeding and operating a vehicle without insurance. The residents of the house were home at the time of the crash, but no injuries were reported as a result of the collision, Lee said. seems there should be a reckless driving charge, no? I knew it was just a matter of time before some one I used to know would be on St George News for doing something illegal.